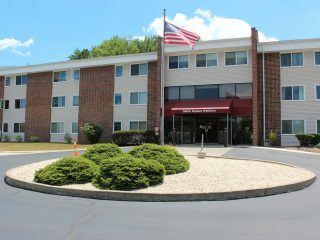 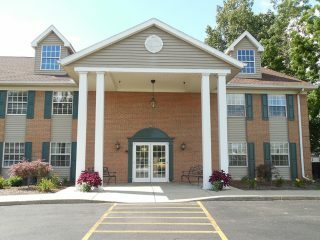 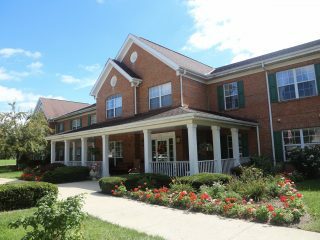 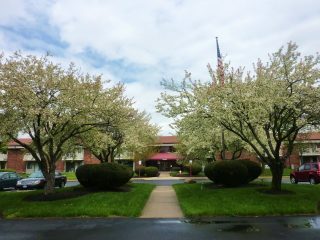 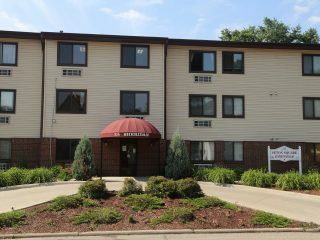 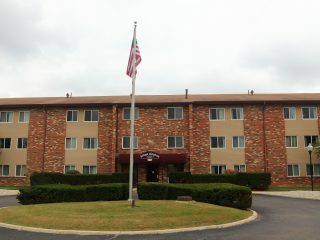 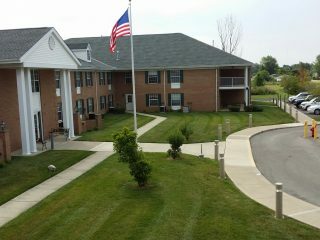 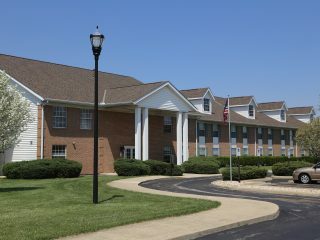 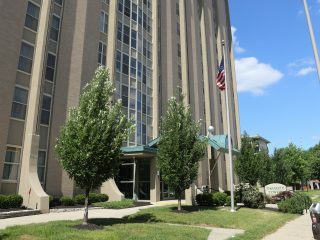 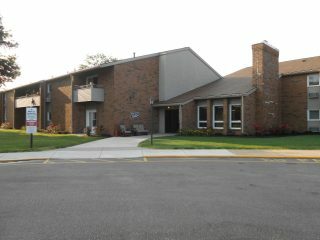 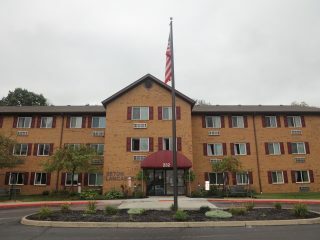 Live an independent lifestyle in a well-cared-for affordable Senior Living facility managed by BORROR. 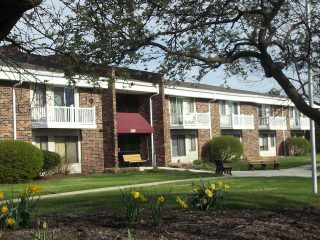 Rent assistance available through the Department of Housing & Urban Development based on need. 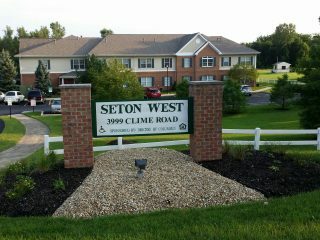 Call any location today for information or to arrange a tour.